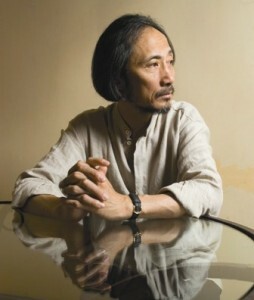 He Jiahong, the rule of law through the detective novel. 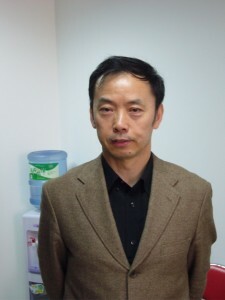 He Jiahong can be met in Beijing on the new premises of the Faculty of Law of the People’s University where he teaches. Lawyer and recognized criminologist, he defends the rule of law, and promotes his ideas in an original way … by writing detective novels (four of which were translated into French and published by Editions de l’Aube). 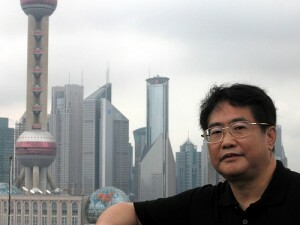 The changing world of publishing in China. The most populated country is also the one which publishes the most: 220,000 titles, more than the United States and 3.5 times more than France. Also, the number of titles published is increasing three times faster. The production (6.5 billion books) is the first in the world, nearly fifteen times what is produced in France (1). 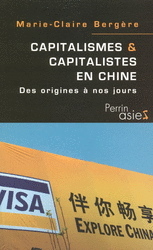 A survey of Chinese capitalism by a French sinologist. 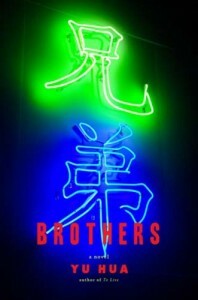 The history of capitalism in China from its beginnings to the present period is marked by the accidents and events of history but also by surprising elements of continuity. This is shown by a very well informed book published by Marie-Claire Bergere, a professor at the “INALCO” and the “Ecole des Hautes Etudes en Sciences Sociales”.